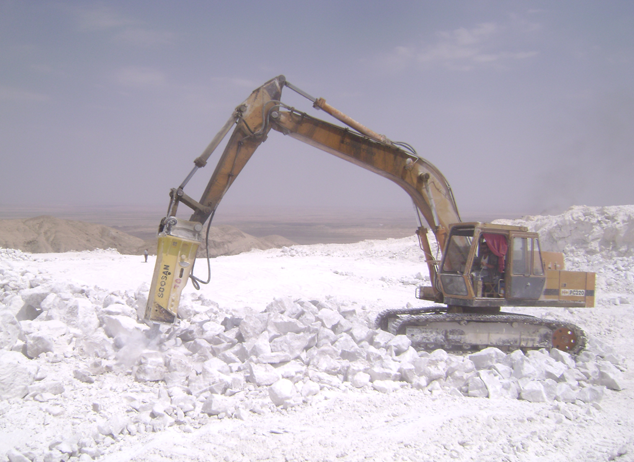 Our Group Co., established in 1998 is a Mine Owner and Manufacturer of Gypsum range of products, such as Raw Gypsum, Gypsum Powder, Gypsum Special Plasters & serving Fertilizer, Cement & Building Construction Industries. Vinayak Gypsum and Interiors Pvt. 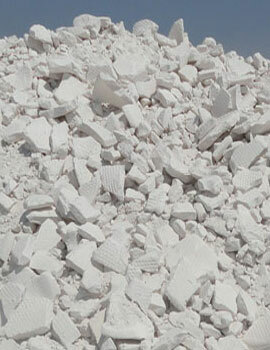 Ltd. is committed to Manufacturing and Marketing only the best quality of Gypsum Plaster from sophisticated technology for higher purity of Gypsum Powder. 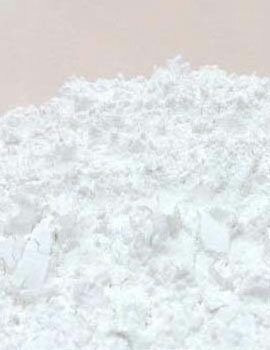 Only the Top grade Gypsum Powder is used to produce at 'Bikaner' in Rajasthan state and at 'Bharuch' Dist. in Gujarat state. 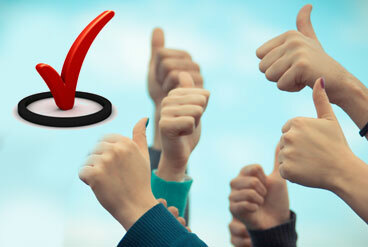 We strongly believe in initiating and continuing transparent and supportive transaction with our trading partners, through flows of interactive knowledge based on communication, hoping that this will finally bring to constant product and service development to serve the better and off A course the greater benefits of our trading partners. 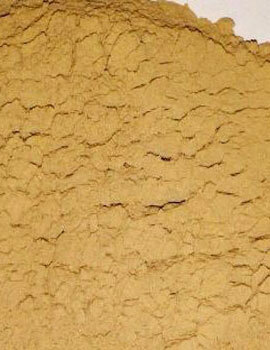 Only Gypsum powder with highest purity is used to serve the world market, result of sophisticated screening technology. Individual attention to each customer is provided in order to make sure that each customer receives exactly what they are looking for and the desired product. Initiating proper strategic partnership with local exporters around the world aiming for product and service development. Our products are regularly EXPORTED to New Zealand, Malaysia, Nigeria, South Africa, Tanzania, Kenya, Sri Lanka, Bangladesh and planning for many European countries too.